Balancing a demanding job with parenting and running the house smoothly is the daunting task that most working women have to face. 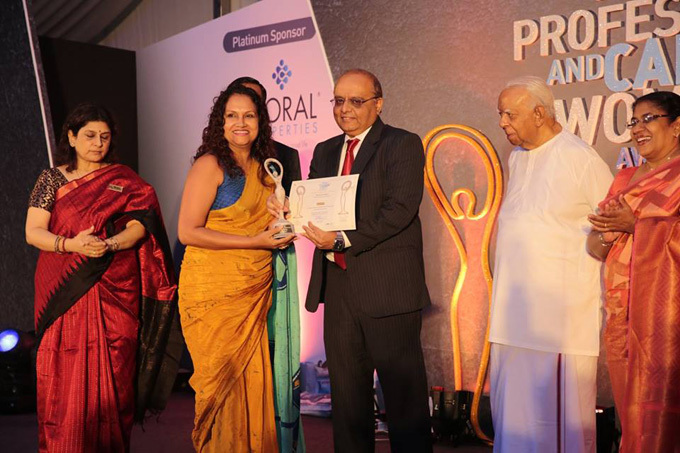 Sheron Jayasundara, the Chief Operating Officer (COO) of Bates Strategic Alliance, has performed this task with such admirable skill that she became this year’s Gold Award-winner in the Advertising Category at the Top 50 Professional & Career Women Awards. Bestowed by Women in Management in partnership with International Finance Corporation (IFC) – a member of the World Bank Group – the accolade is deemed a fitting recognition of Jayasundara’s strength in managing both her professional career and personal life with equal aplomb.